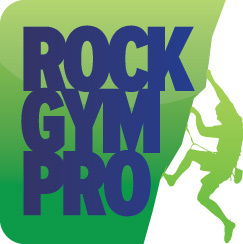 Get valuable Rock Gym Pro product tips and tricks from customer service pros like you, or share your own tips! Can i book people onto individual sessions within a block? How to mass add/delete notes from members. New Tip Receipt- how to pay to employee? How to rearrange/reorder product Display Categories? Yearly Insurance Fees Alerts - Custom Policies? Keeping track of pre paid daypasses for local college.